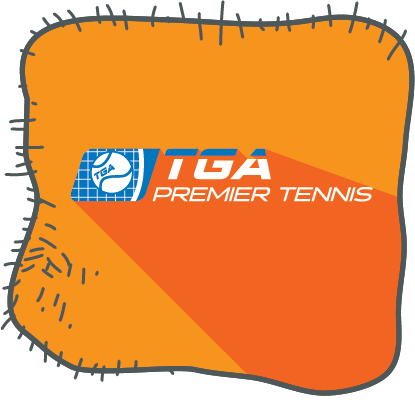 Serve it up with volleyball class and discover how fun and exciting volleyball can be with TGA! 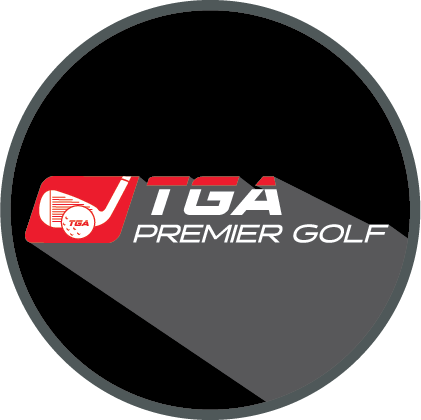 Join TGA for our 16th year of youth sports camps! 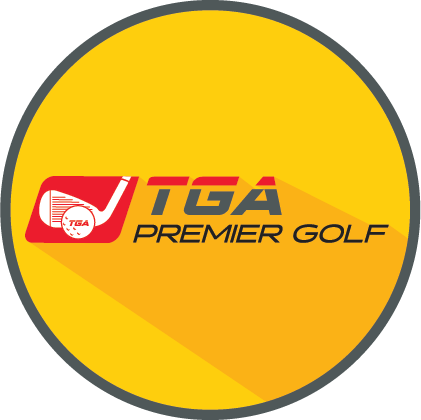 This summer, learn a new sport or improve your skills the TGA way. 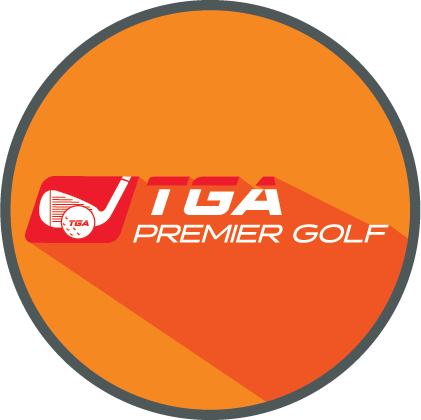 Each action-packed day combines academics, athletics, and life lessons into activities that create a safe, fun, and educational environment for young athletes. 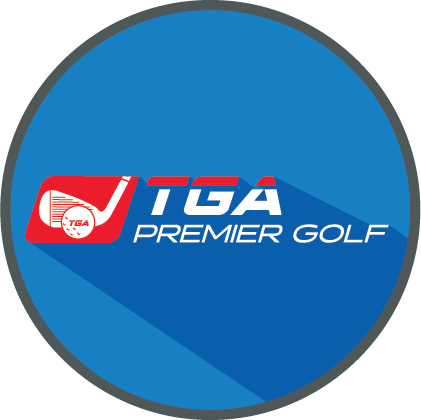 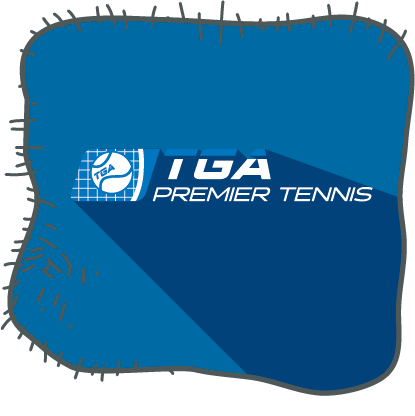 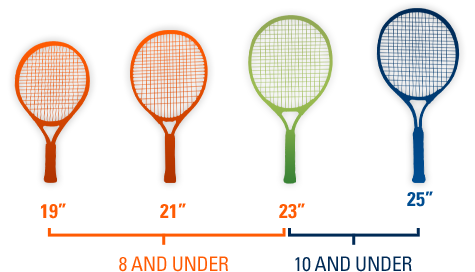 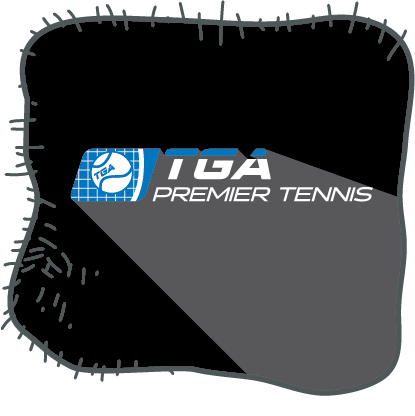 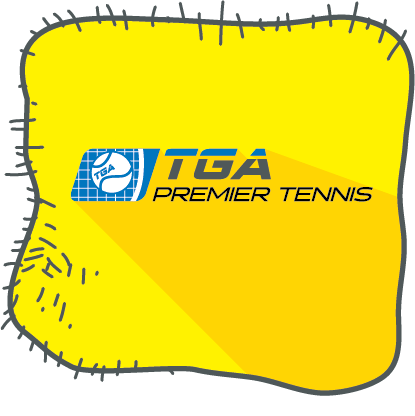 TGA’s Premier Sports camps allow students to specialize in the sport of their choice. In one week, campers develop skills, knowledge, and passion in their chosen sport through specialized instruction and play.